The Court of Appeal has upheld a challenge to the lawfulness of “Do Not Attempt Cardiopulmonary Resuscitation” (DNACPR) orders, holding that NHS Trusts are under a legal duty to consult with and inform patients if a DNACPR order is placed on their records. 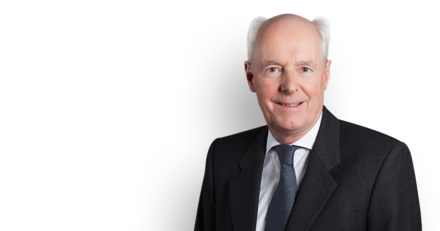 Philip Havers QC, Jeremy Hyam and Kate Beattie, instructed by Leigh Day, acted for David Tracey, husband of Janet Tracey, in the judicial review challenge brought against Addenbrookes Hospital and the Secretary of State for Health. The Court held that there was a breach of the procedural obligations under Article 8 ECHR in failing to involve Mrs Tracey before the first DNACPR notice was completed and placed in her notes on 27 February 2011. The Hospital had not demonstrated that there were convincing reasons not to consult Mrs Tracey before this step was taken. In his judgment Lord Dyson, MR, said that “since a DNACPR decision is one which will potentially deprive the patient of life-saving treatment, there should be a presumption in favour of patient involvement”. He continued, “doctors should be wary of being too ready to exclude patients from the process on the grounds that their involvement is likely to distress them”. Lord Justice Ryder said that “the duty to consult is integral to the respect for the dignity of the patient”. The Court of Appeal noted that DNACPR orders are likely to affect most of the population directly or indirectly, with decisions taken in relation to more than 50% of the population that they will not receive CPR.